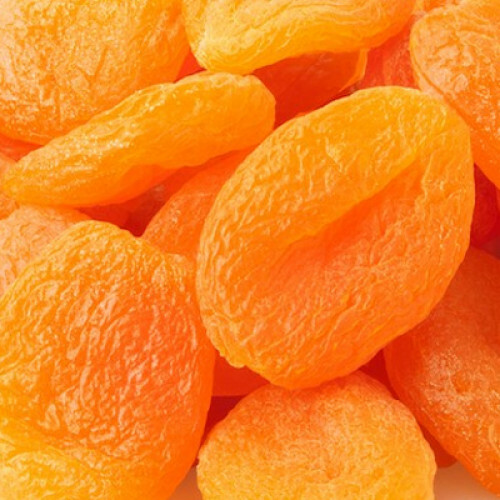 Dried Apricots are excellent source of several important nutrients, fibre, potassium and antioxidants. Also contains Vitamin A, C and Iron. Apricots contain high amount of Iron so it is good to cure anaemia. Helps in stimulate digestion, good vision, regulate heartbeat, also a good remedy to cure sore ears.